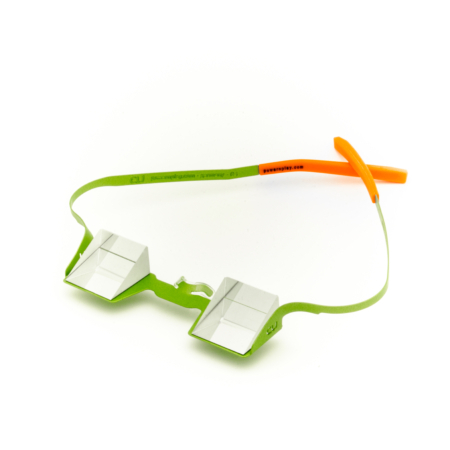 The CU-Clip is particularly suitable for “permanent belayers” such as teachers with already existing glasses. 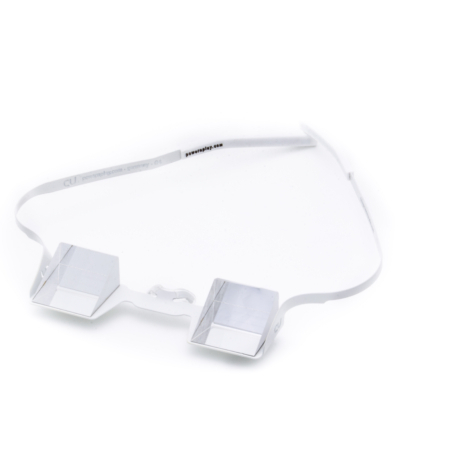 It fits on most glasses and sun glasses and with a small movement it can be switched between the positions On and Off (to increase the field of view and to improve the eye contact to the student). 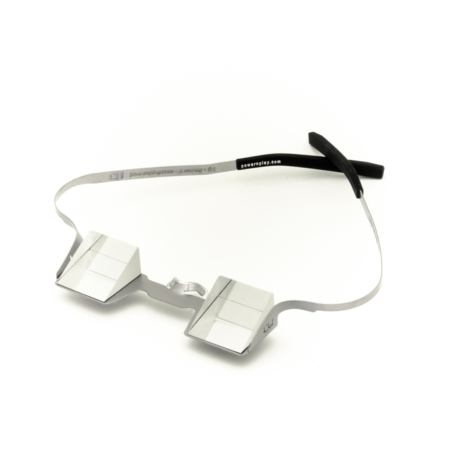 In all other cases, even with existing eye- or sunglasses, we still recommend our CU (see you) belay glasses. 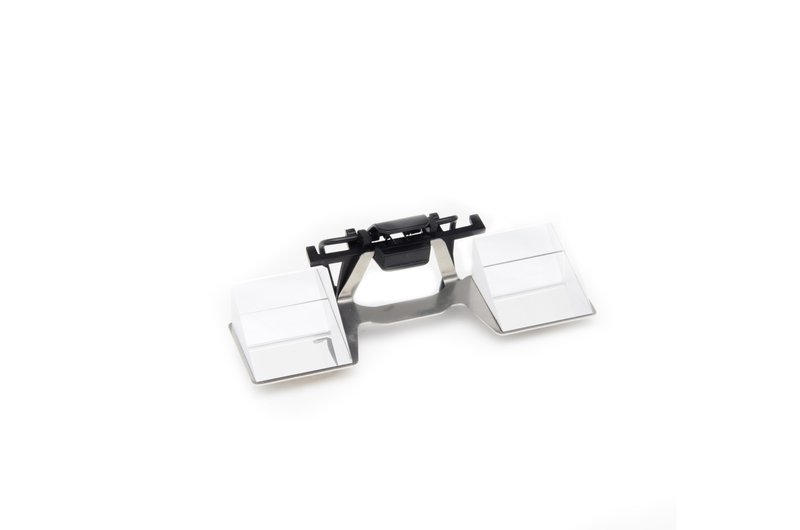 The CU Clip in modern design is delivered with a microfiber cleaning cloth in a solid plastic box. 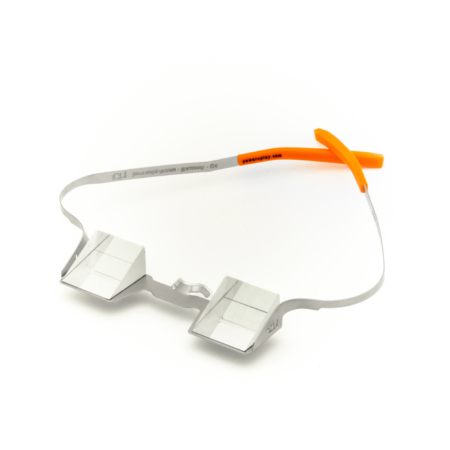 * For the perfect functioning of the CU clip you need a good fitting spectacle, on which the clip is attached.